Gregory of Nazianzus (ca. 330–390) is one of the three Greek church fathers from Cappadocia. This book explores both his theology – which earned him the honorary title ”the Theologian” – and his general importance as an independent thinker, prolific writer, orator, and poet. Gregory has often been in the shadow of the other Cappadocians, Basil of Caesarea and Gregory of Nyssa. This book demonstrates his central position in the formation of a hellenized Christian culture as well as his topicality today. More than any other ancient personality, save perhaps for Cicero and Augustine, Gregory recreates his inner life in his writings, and allows us to participate directly in the exciting intellectual and emotional climate of late antiquity. The reader is offered illuminating discussions of Gregory’s exposition of the Trinity, his doctrine of deification, his theory of mental images, and his view of the ideal human self. Other contributions take his funeral orations, letters, and autobiographical poetry as points of departure for the study of family relations, gender attitudes, educational ideals, and literary accomplishments. 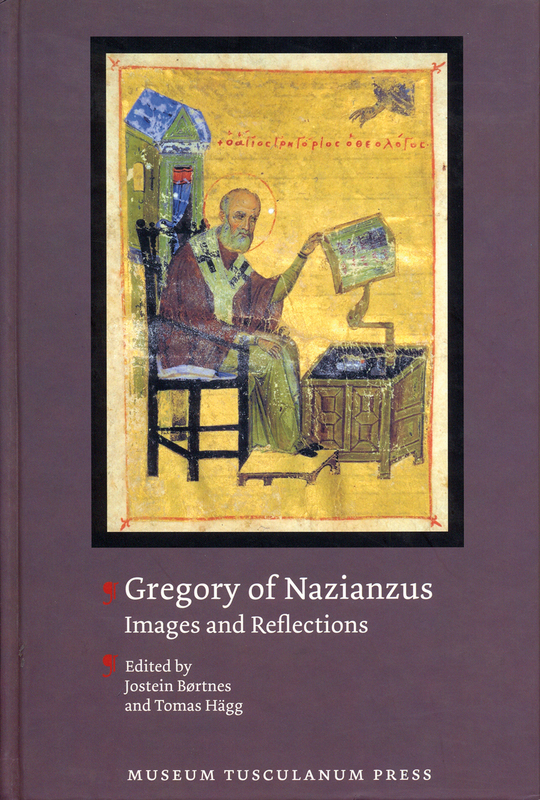 In addition, light is shed on Gregory’s seldom-studied poetical oeuvre and his impact on Byzantine theology and literature. The contributors are international specialists in patristics, church history, philosophy, Classical and Byzantine studies, and literary rhetoric.